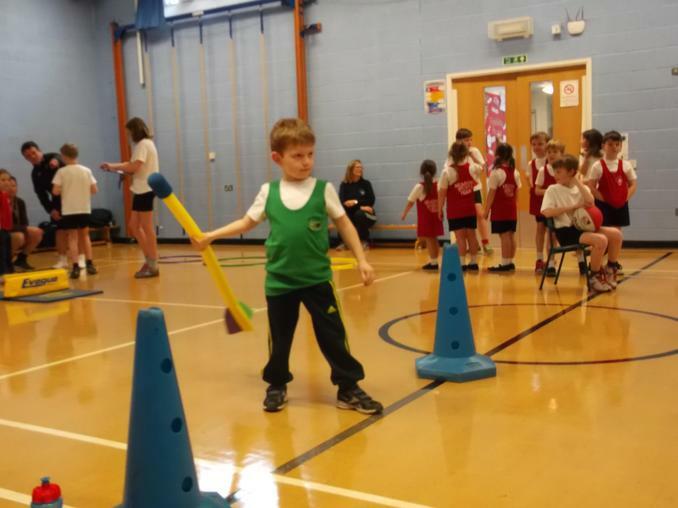 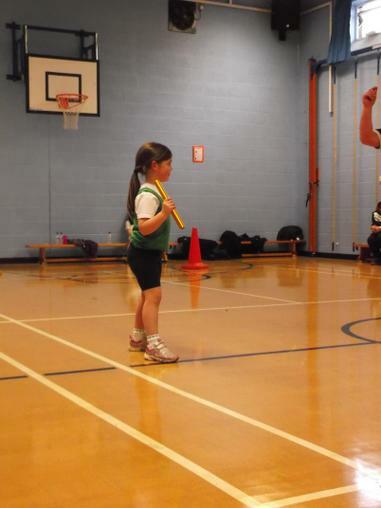 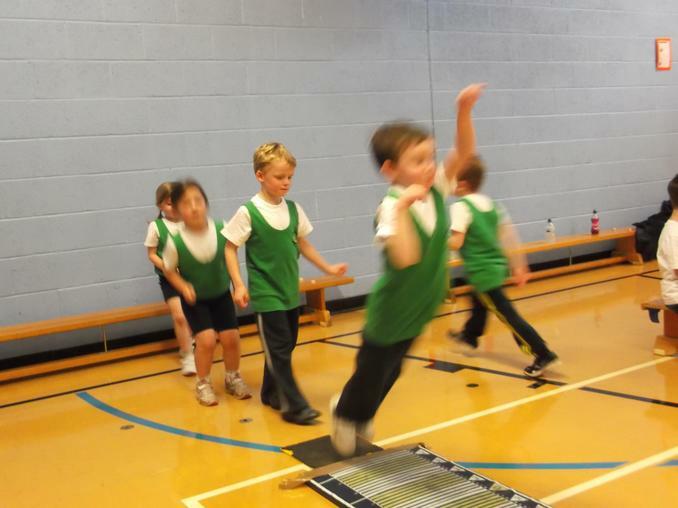 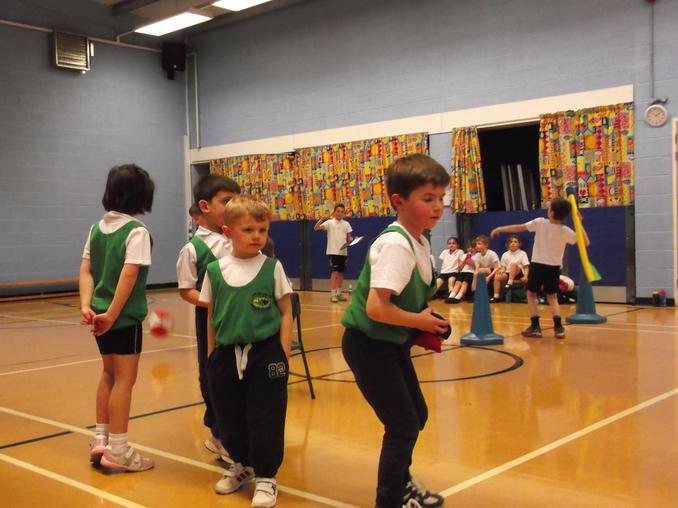 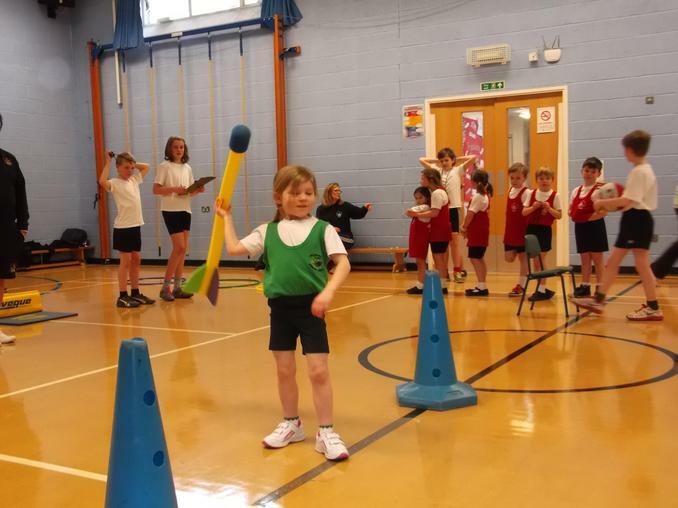 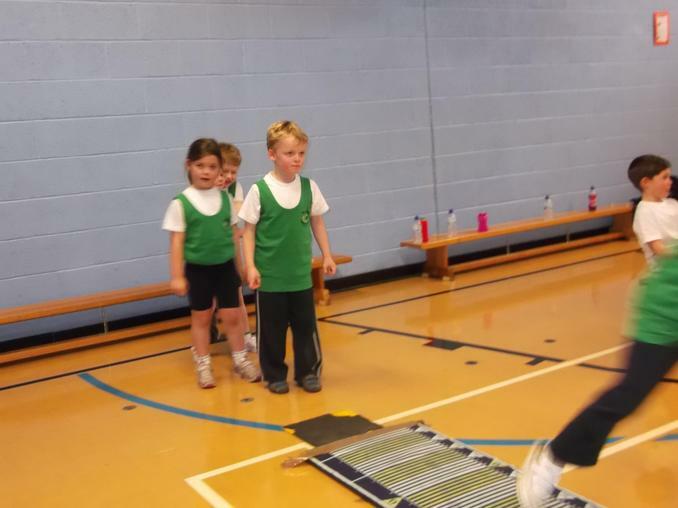 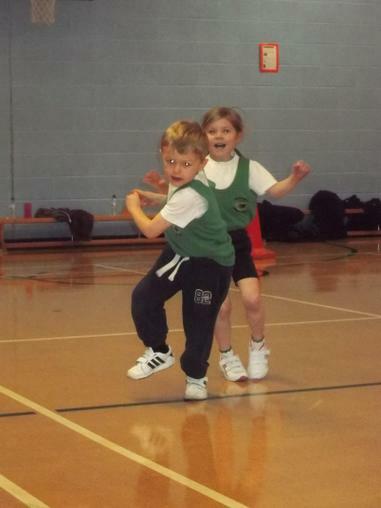 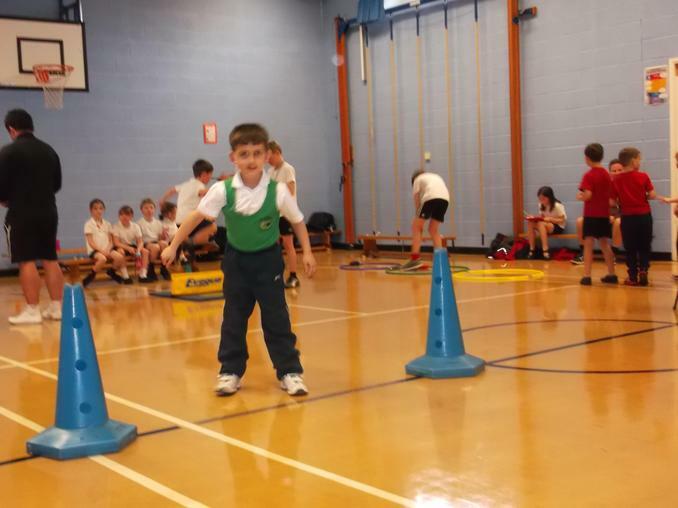 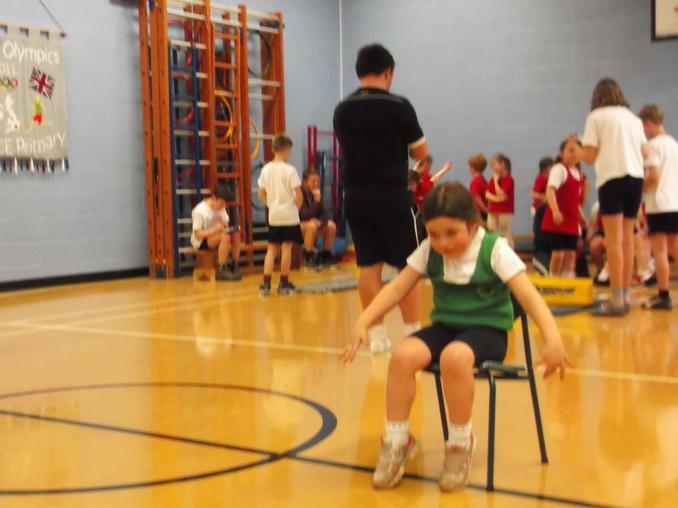 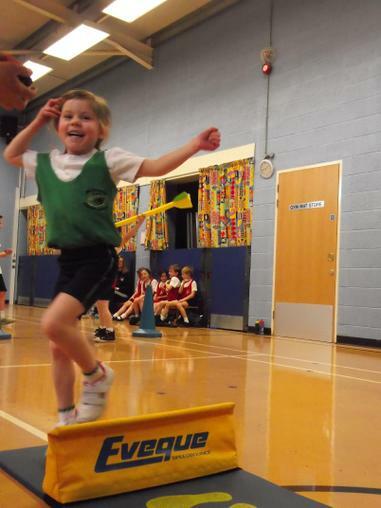 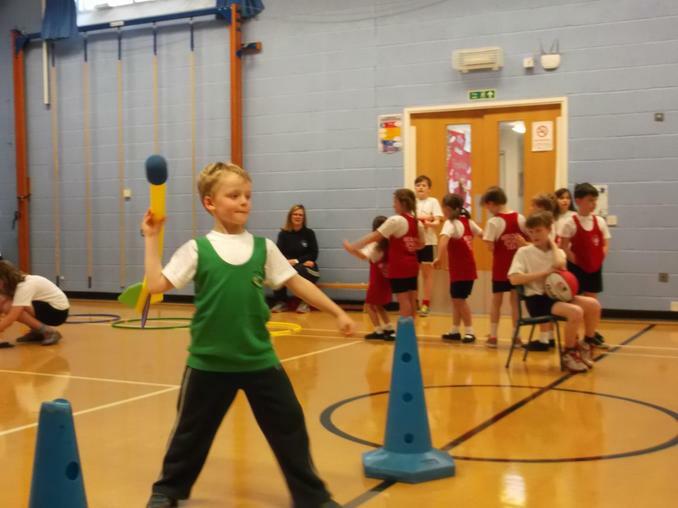 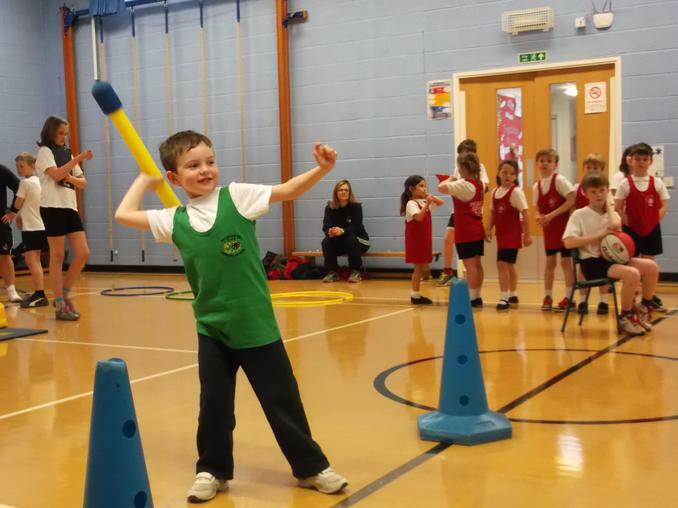 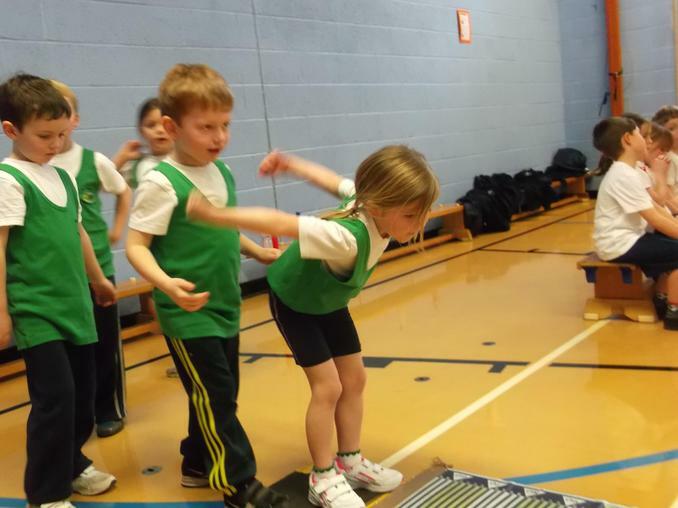 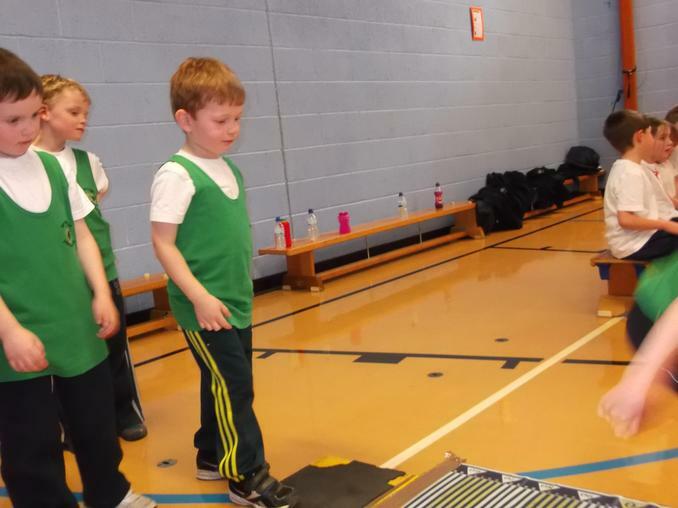 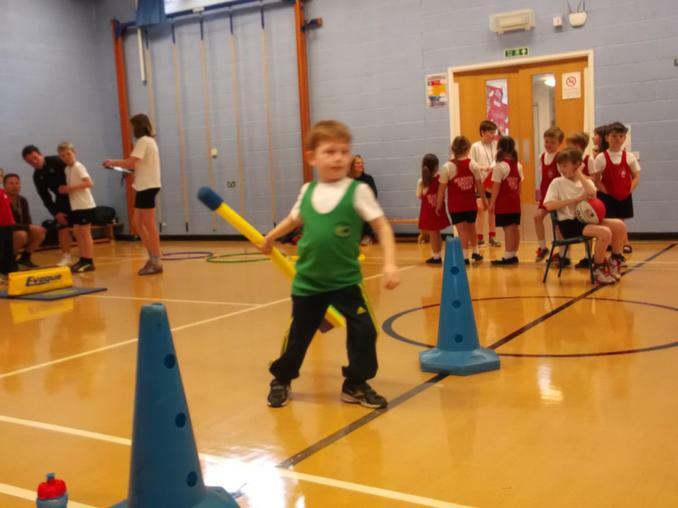 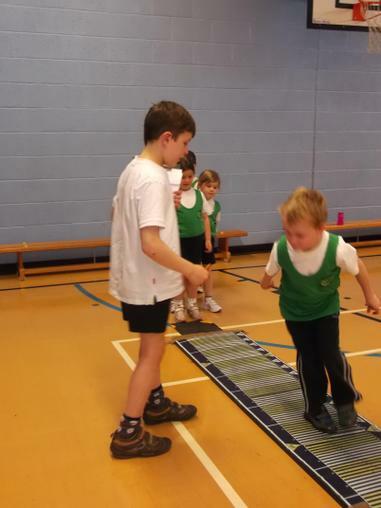 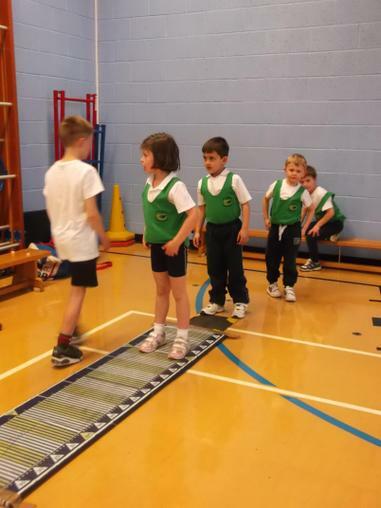 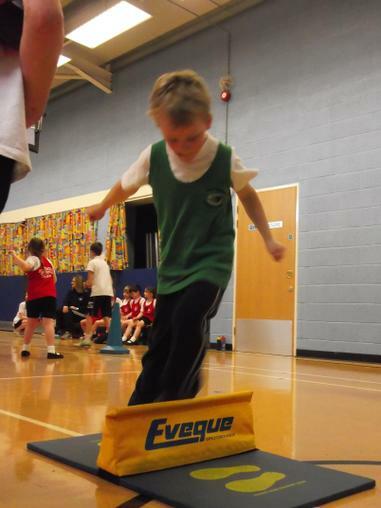 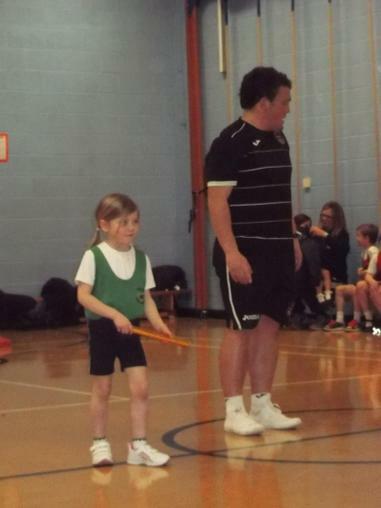 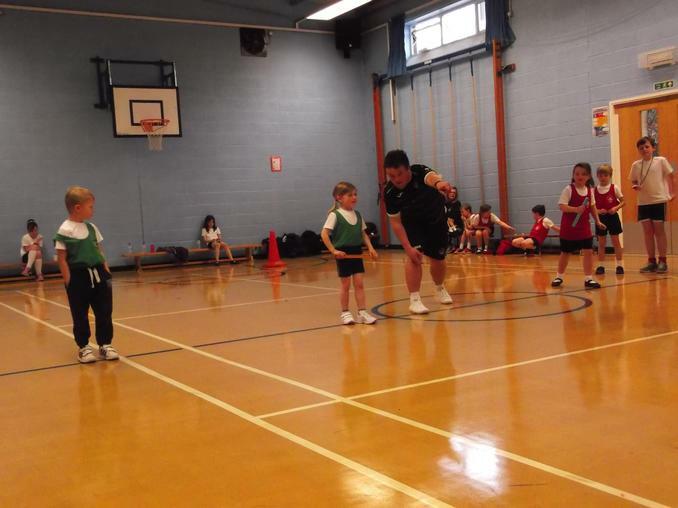 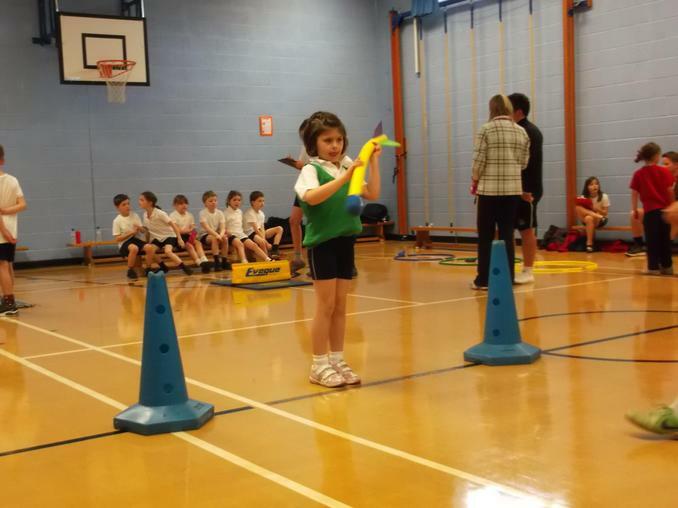 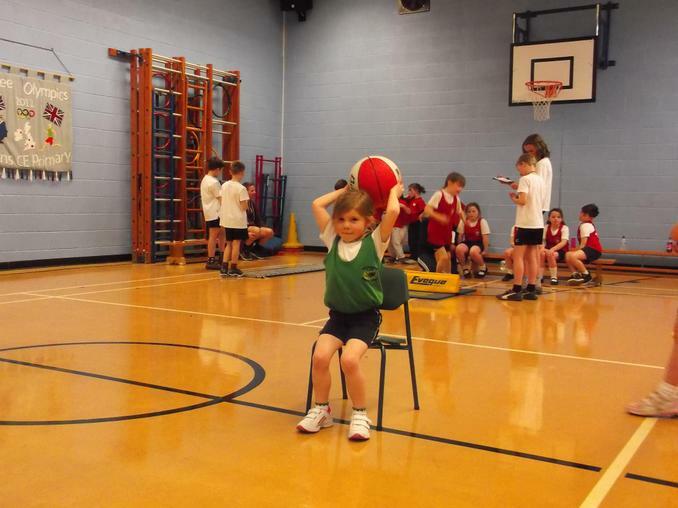 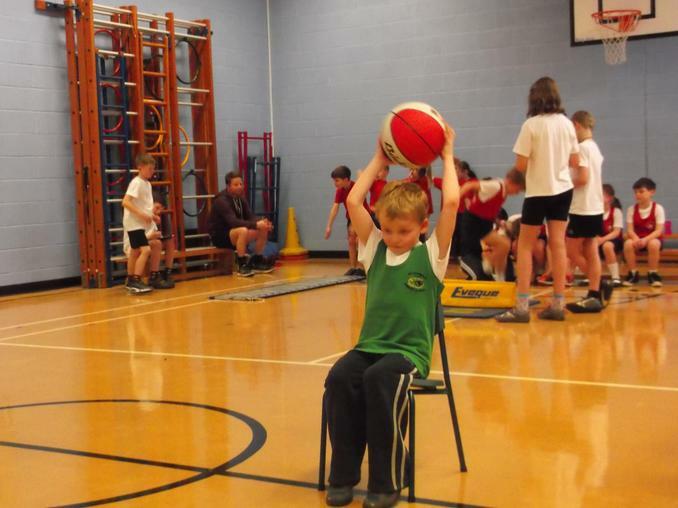 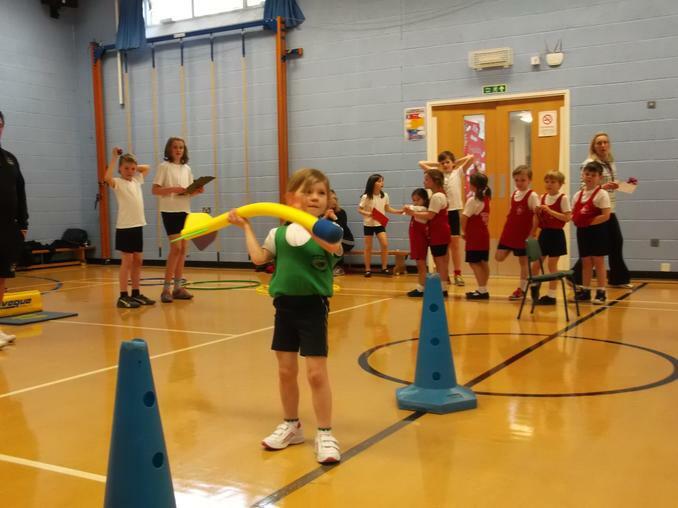 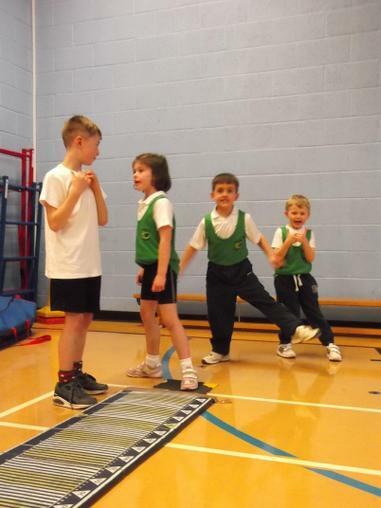 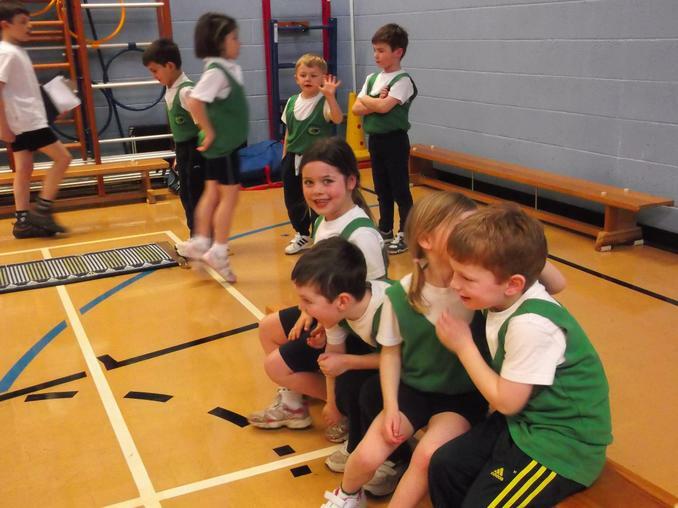 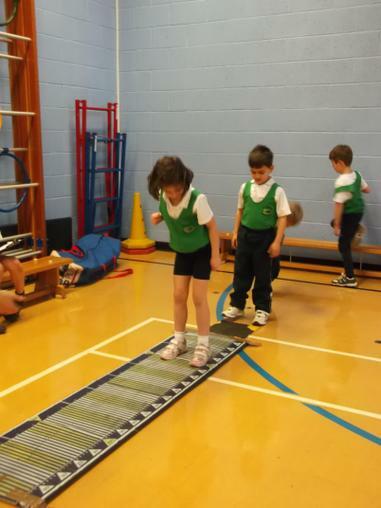 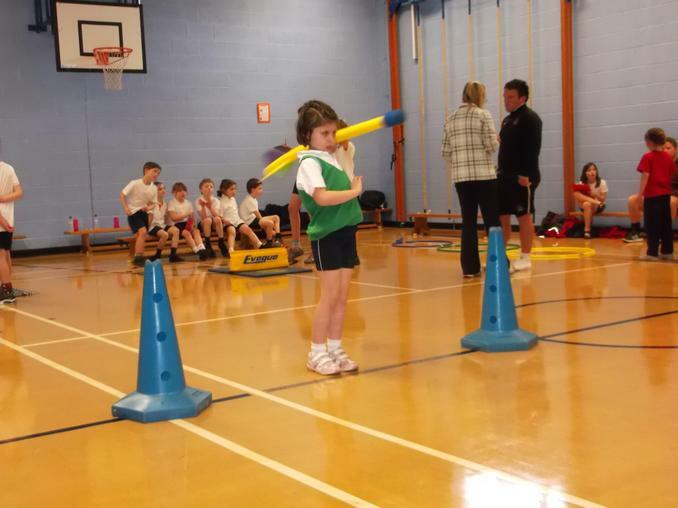 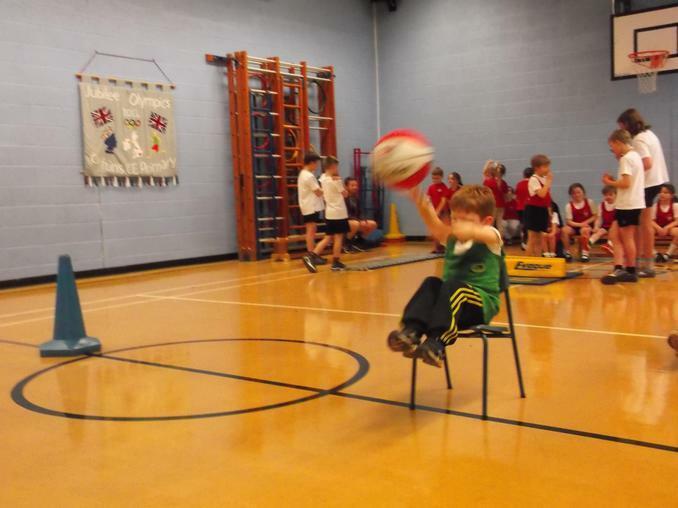 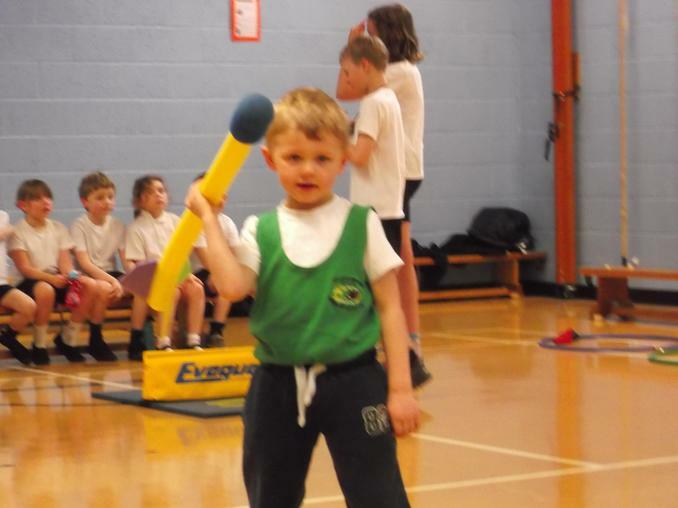 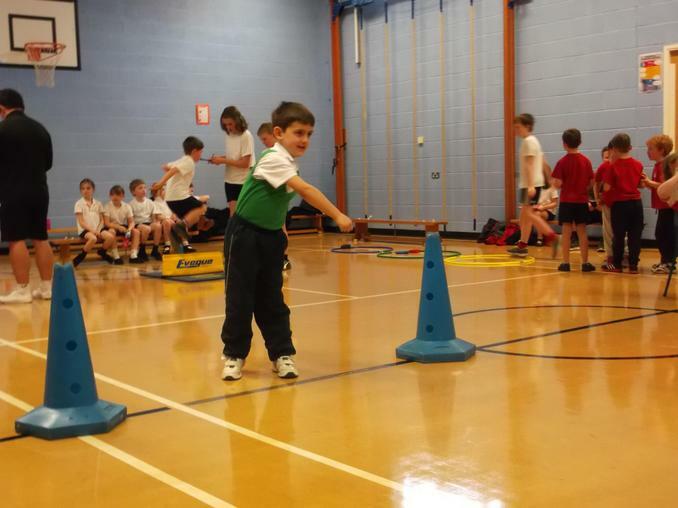 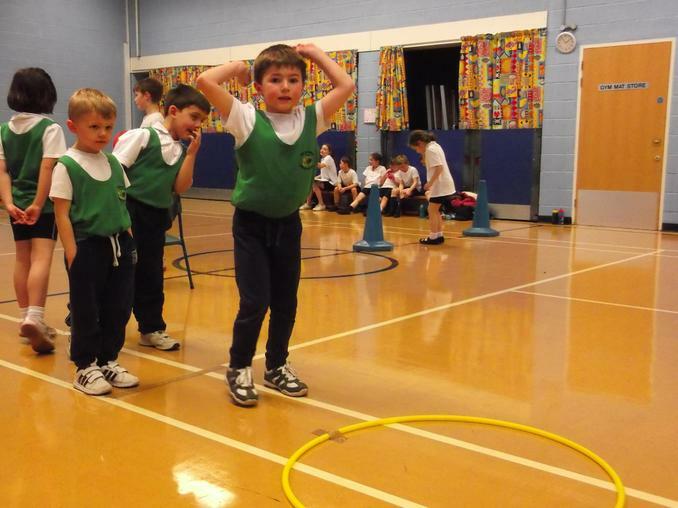 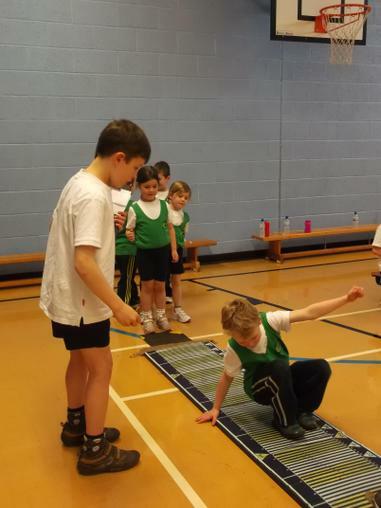 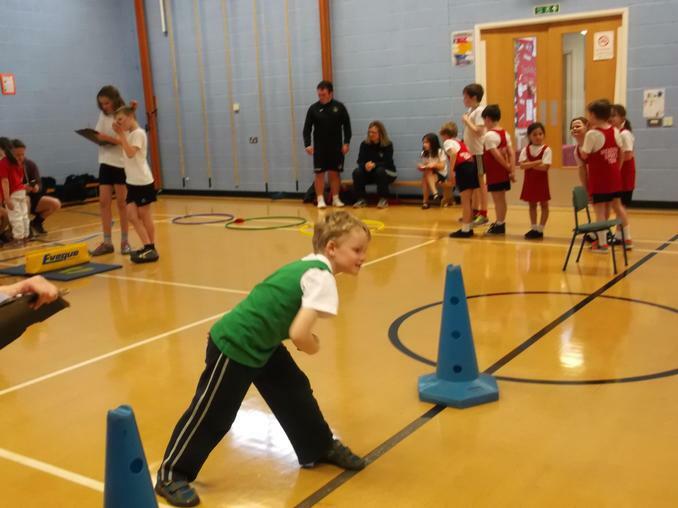 Key Stage 1 Indoor Athletics Competition was held at Criftins CE Primary school. 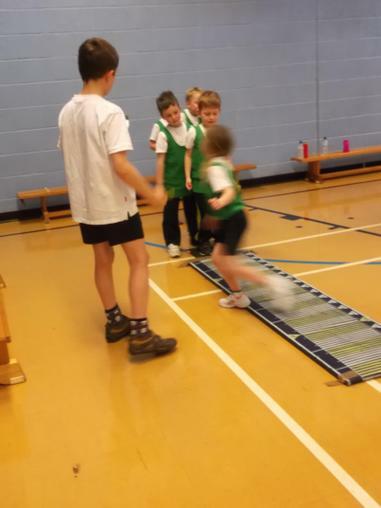 Our children did extremely well, they participated in all field and track events and represented Welshampton brilliantly as they competed against 3 other schools. 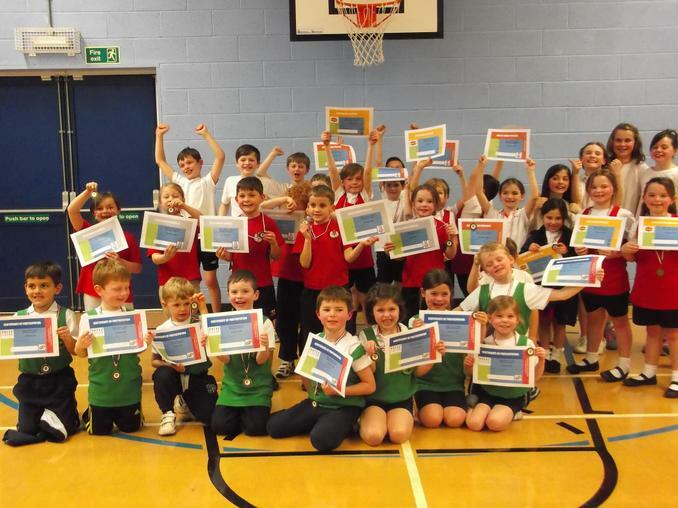 They showed great sportsmanship and had a thoroughly fantastic afternoon.